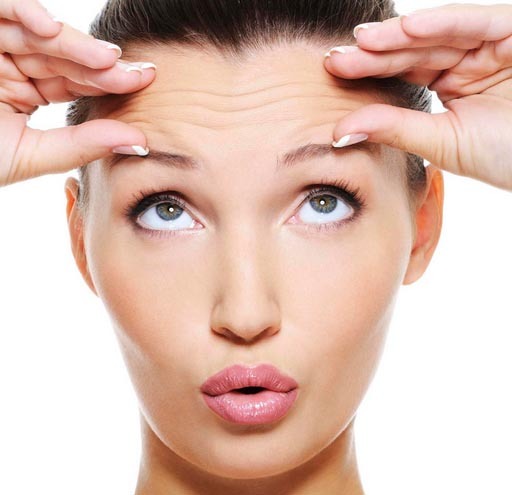 At Timeless Age Medical we are always committed to assisting all our clients reach their most youthful potential. The Harmony XL Family of laser provides an exciting new aesthetic laser treatment that combines revolutionary technologies to deliver a more youthful you. This is an expandable platform that allows the medical professional to address and improve a variety of concerns. 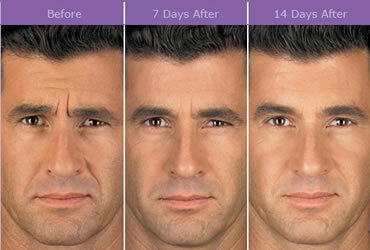 The Harmony Family boasts Pixel® technology – a breakthrough in fractional ablative treatments. Pixel technology is used to provide both the Pixel Perfect™, Accent Your Body™ and Pain-Free Hair-Free™ treatments. Pixel Pro for fractional ablative skin resurfacing of mild age and photo-damaged skin, as well as for minimally ablative resurfacing procedures. Cooled Long Pulsed Nd:YAG 1064nm for leg veins, fine lines ,facial wrinkles and other vascular lesions as well as for use on patients with onychomycosis. Long-pulse 1064 Nd:YAG for leg veins and other vascular lesions. High Power Q-Switched 1064/532nm for dark colored tattoo removal and dermal pigmented lesions, and Frequency Doubled Nd:YAG for lighter colored tattoo treatment and non-ablative fractional resurfacing for skin remodeling. This module’s 1064 wavelength is also cleared for use on patients with onychomycosis.